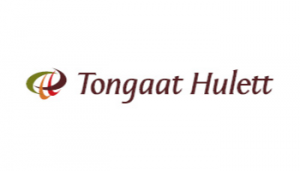 The Flagship graduate trainee programme is the Engineer in Training (EIT) programme in Tongaat Hulett Sugar. This is a well respected 2 year formal training programme offered to chemical, mechanical and electrical engineers, who have a passion for hands on as well as strategic engineering. Trainee programmes are also in place in Human Resources, Finance and Marketing. These programmes are offered to individuals with potential to work for the company, who are in possession of an S4 qualification, or who are studying towards a B Tech qualification. This is offered predominantly in the Chemical, Electrical and Mechanical Engineering disciplines. Other opportunities include Analytical Chemistry and Food Technology.